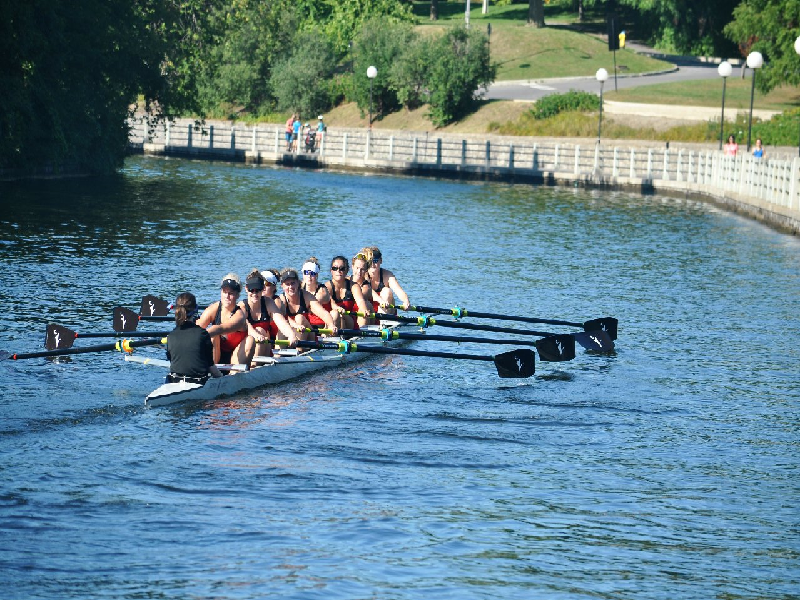 The Carleton Ravens Varsity Rowing Team has become more successful than ever before, however we need your help in order to stay competitive with our rivals. Carleton University Rowing is unique as it shares its boathouse and training equipment with another university and with non university club programs. This high demand on equipment makes the already arduous task of racing even harder due to a lack of adequate equipment. With generous support from our Alumni, family and friends, we will be able to invest in equipment, granting us the opportunity to become one of the best crews in the country. Help us take home gold and support your local rowing team!